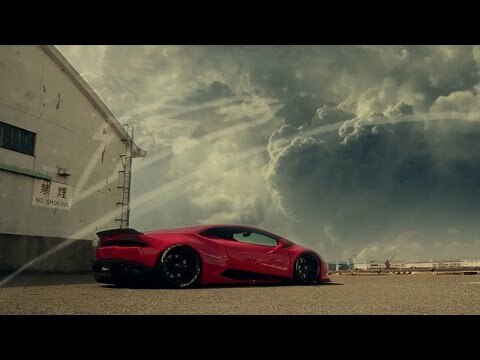 Lamborghini Huracan x Zperformance x Zacoe | Do it with passion. 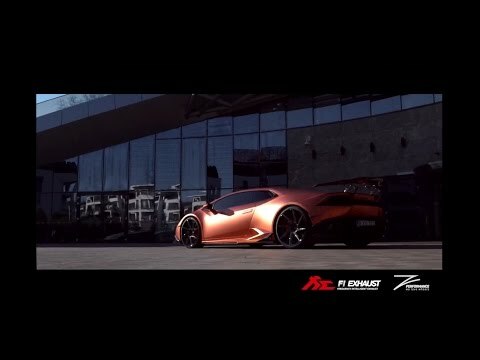 Be one of a kind ! 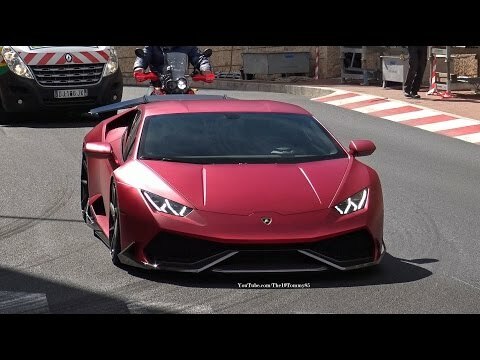 Lamborghini Huracan LP610 x Fi Exhaust - Absolute Loud Sound ! 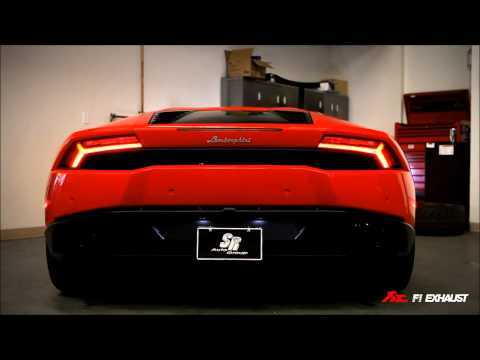 Lamborghini Huracan LP610 x Vorsteiner Novara x Fi Exhaust - Start up , REV & Acceleration. 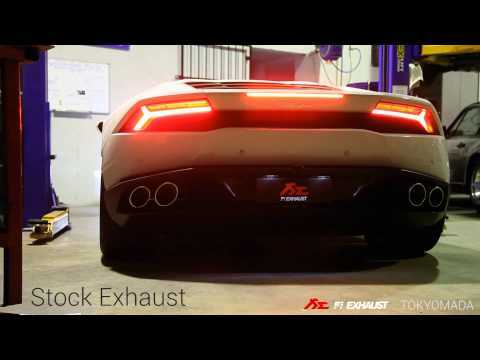 Lamborghini Huracan x Zperformance x Zacoe x Fi Exhaust -Watch out ! 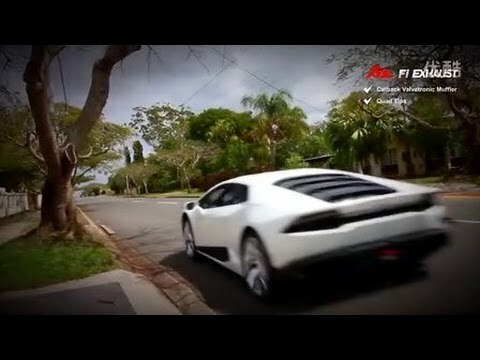 Killer Bull ! 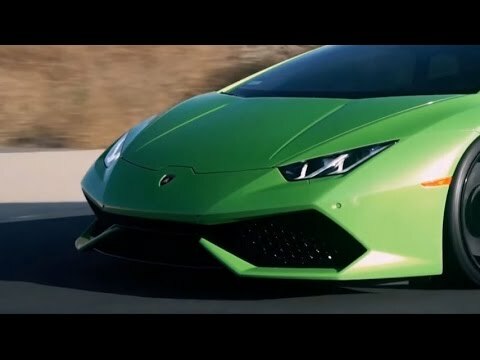 UFO Lamborghini Huracan LP610 with Fi Exhaust Teaser ! 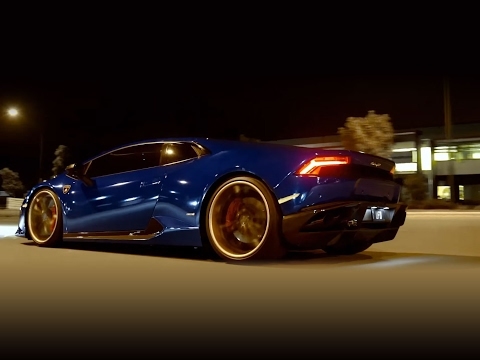 1st video of Liberty walk Lamborghi LP610 w/ Fi Exhaust acceleration sound ! 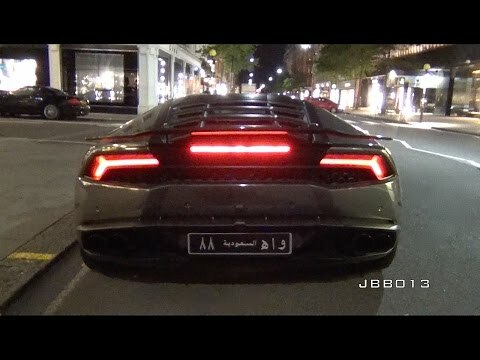 Arab Lamborghini Huracan w/Fi Exhaust - Crazy V10 Sound! 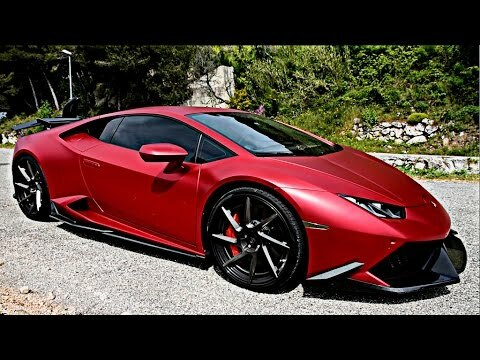 Lamborghini Huracan LP 610 X Klassen iD wheels X Fi Exhaust Loud sound ! 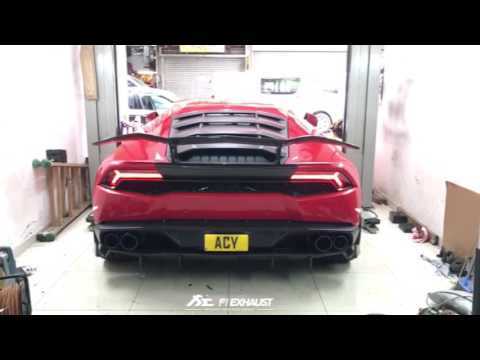 Too Loud!Lamborghini Huracan LP610 fitted with Fi Exhaust!